We’re thrilled to announce that Allison Banks is joining the leadership team at Mozilla today as our new Vice President of People. As the leader of our global human resource team at Mozilla, Allison will be responsible, above all, for ensuring our people have what they need to help move our mission forward. Specifically, her team will develop and execute the people-related strategies and activities that will help to foster growth, innovation, and our overall organizational effectiveness. 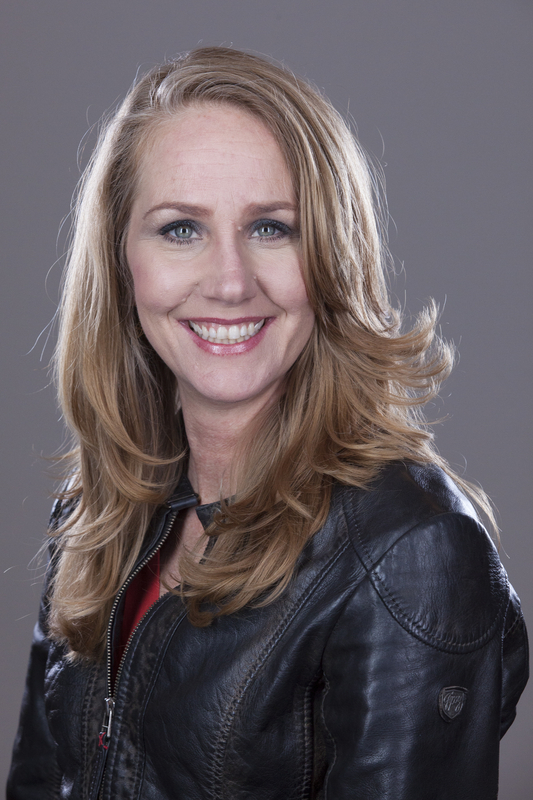 With over 20 years of experience, Allison joins us most recently from GoPro where she served as Sr. Director of HR overseeing the hiring of 900 people, opening offices in seven countries, integrating acquisitions and building the HR processes and systems required to support a dynamic global organization. Prior to GoPro, she developed her HR expertise and track record for inspiring and supporting people at Perforce Software, Citibank, and Ingres. Allison’s background, experience and passion for the human side of business is an exceptional fit for Mozilla. She will be based in the Bay Area, working out of our Mozilla Space in San Francisco and our headquarters in Mountain View. Please join me in welcoming Allison to Mozilla!